Natural leave-in treatment for your colored hair. Moisturizing treatment that quickly penetrates. For colored hair. 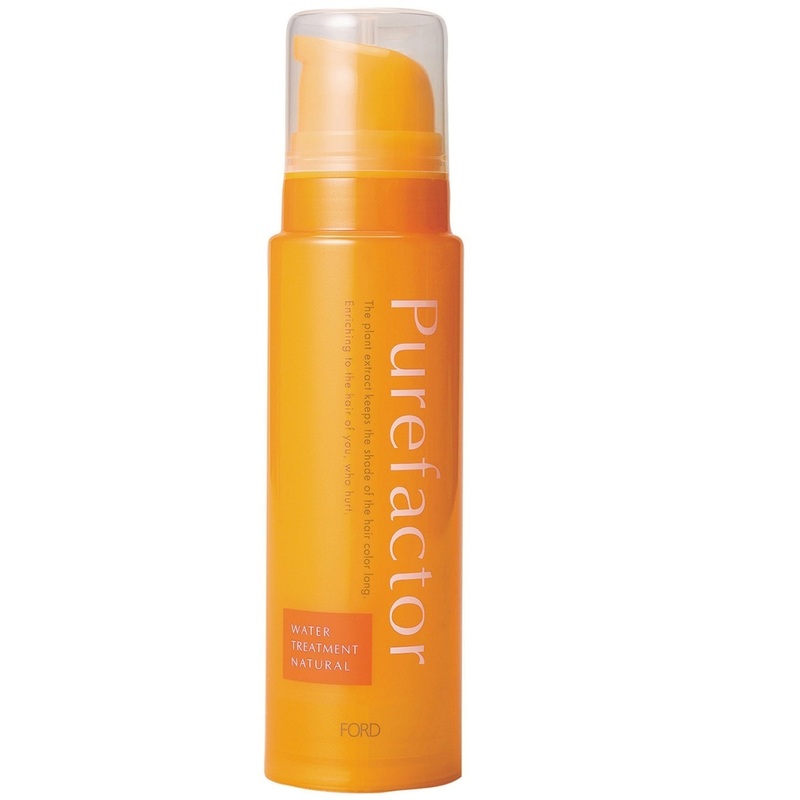 Has excellent water retentation properties resulting in light & smooth hair. Keeps colored hair in best condition and moisturizes it. Controls the spread of split-ends. For that natural light feel.